Our Boarding Suites are now Open and we're Booking Now! 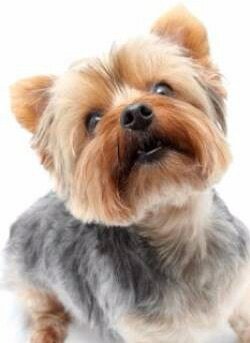 Here at Happy Tails we offer grooming - packages and basics - from simple bath and nails to extensive hypoallergenic soothing scrubs and brightening baths, boarding,​ and even doggie daycare! Here at the shop we can accomodate the smallest of small and even the really big ones! We have two standing bathtubs with grooming wands and we can keep all sizes clean and fresh! Our tables go very low and adjust to a comfort level for any size fur baby. 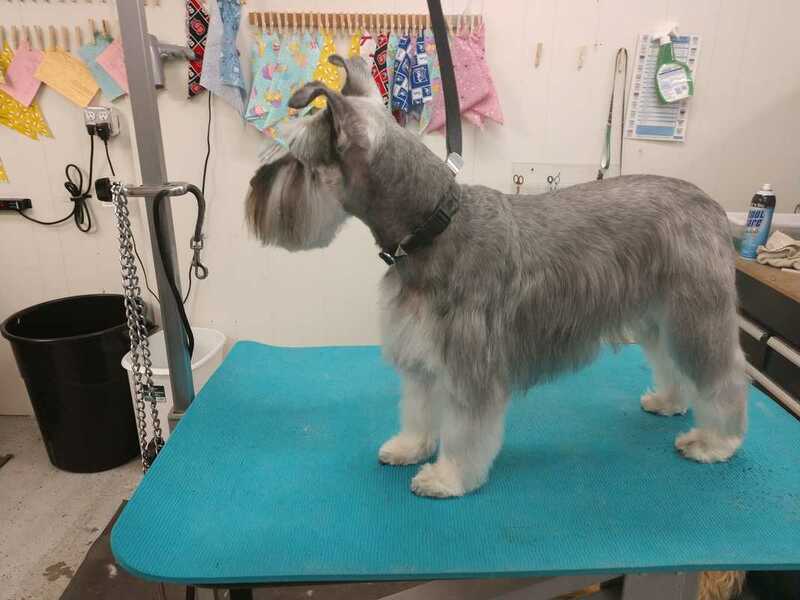 Our groomers and bathers and staff take the utmost care while handling your pet, and they are treated like they are our own animals, we use the best tools and products to keep your fur babies happy and comfortable. Ask Ralena if you have a special needs pet,we can set up an express groom time for those babies. 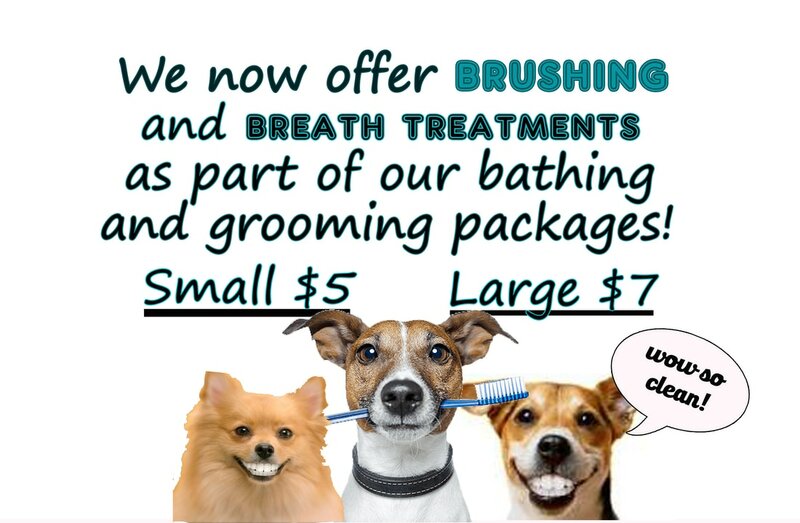 We only use the Best for your fur babies! We use Tropiclean and Kenic products on your babies, and our tools are the best - but the skill of the onrs using them is what you get here! ​Call the shop at 336-386-3861 to schedule your appointment today!